The Supporter Development Manager is a pivotal role in our Fundraising team, helping us to raise funds to protect children from violence & bullying. Reporting into the Head of Fundraising, this role oversees and manages the strategic development, implementation and evaluation of multi-channelled campaigns to acquire and retain supporters and ensure ongoing income streams for the Foundation. 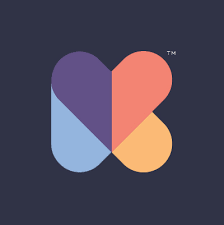 End-to-end development and implementation of Fundraising campaigns and activity. 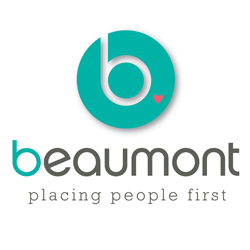 Actively managing relationships and inspiring supporters and suppliers to support the Foundation. Reporting on financial, strategic and operational performance. Leading the Supporter Development team (approx. 2 people). Tertiary qualifications in Business, Marketing or similar field. At least 5 years’ experience in fundraising. Experience in developing and leading a team. Strong analysis, profiling and segmentation skills. Knowledge of fundraising best practice and legislation, including a commitment to continual improvement. Experience with a Donor Management system, preferably Raiser’s Edge. The Foundation is committed to Child Safety. A Police Check and Current Working with Children Check are required for the successful applicant. 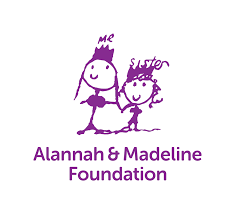 The Alannah & Madeline Foundation is a national charity protecting children from violence and bullying. Our vision is that every child will live in a safe and supportive environment. The Foundation cares for children who have experienced or witnessed violence and runs programs which prevent violence in the lives of children. We play an advocacy role and we are a voice against childhood violence. Please email your application, addressing the requirements in the position description, to careers@amf.org.au with Supporter Development Manager in the subject line. Applications close at 5pm Tuesday 23 April 2019. Please quote in application: Supporter Development Manager via Pro Bono Australia.